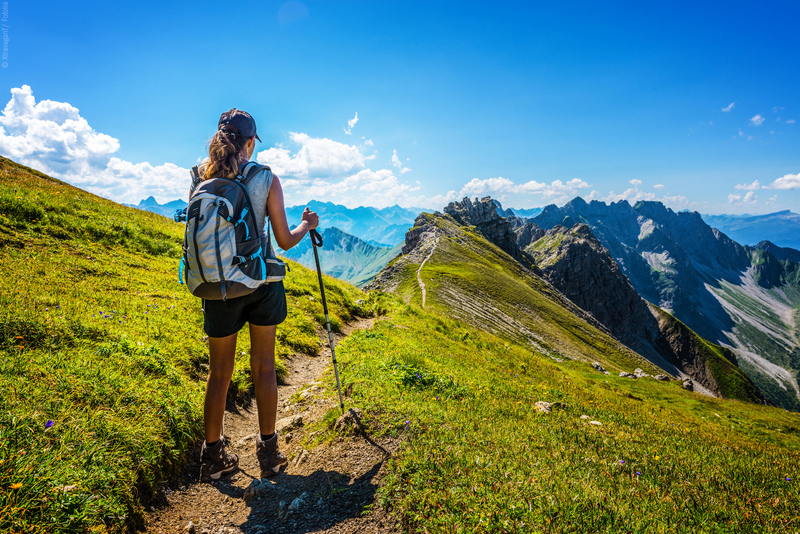 German Hikers – We promote your destination on the German market! Does Your Destination need Attention? We create tailor made campaigns to cover all touch points along the customer journey and to promote your offer through our powerful network. We get out into the field and collect all the data, pictures and videos to create an amazing marketing experience. With our marketing packages you get it all: brochures, texts, photos, campaign material, PR, promotion activities and lots more. Whatever we do: we always focus on the target group and all our activities are aimed at German (speaking) hikers. Knowing your target group is important. Knowing your multipliers is essential. 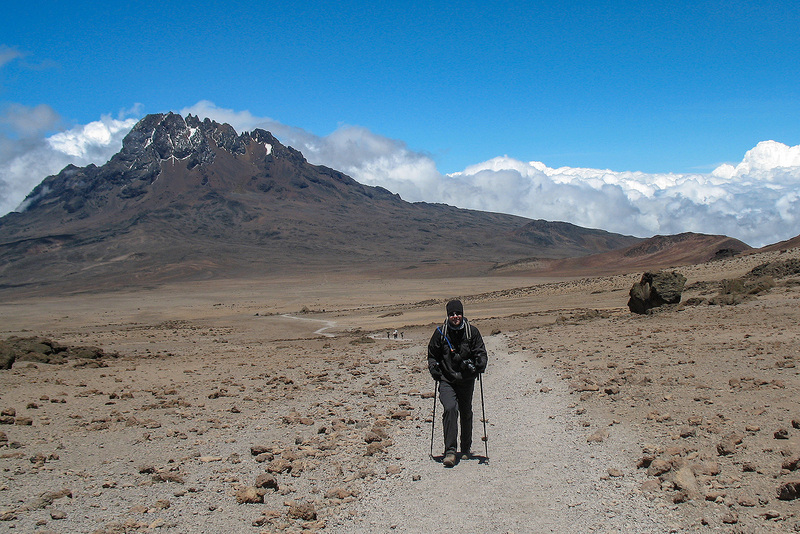 We are your link to the German speaking market, focusing on hikers. Our network includes niche tour operators, hiking clubs and associations, special interest magazines and trade journals, web portals, manufacturers and distributors of hiking equipment, influencers (bloggers and others) and publishers. But our network doesn't just cover B2B! Through our own online channels and offline activities we provide B2C marketing at its best. We offer comprehensive promotion packages for your destination, covering print, online and face-to-face promotion. All our measures will fit your marketing plans and corporate design standards. 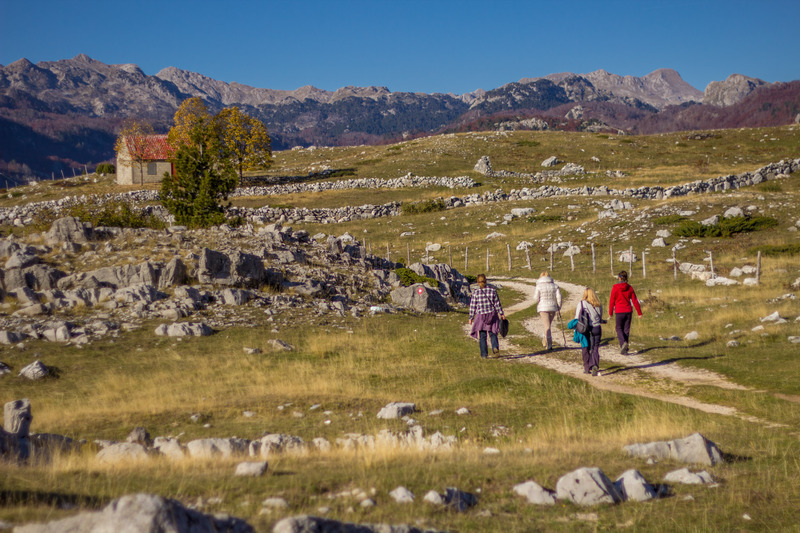 Hikers need trails and tailor-made tourist services. We analyse your existing network, develop new trails (based on a digital database with GPS data) and produce signposting and marking. We help your service providers, like restaurants or accommodation facilities, to offer the best possible service to hikers. To make your marketing successful, you need a clear strategy which fits your product, your destination and your target group. We analyse your existing marketing plans and activities and provide clear recommendations to improve your marketing. Based on our experience, we design concepts and advertising campaigns. We create high-quality marketing material from scratch, geared to the target group and in line with your corporate design standards. We design maps for your promotional material, e.g. based on OSM (OpenStreetMap) and customized to your needs… and those of your hikers. Great products need great pictures. We capture photos (including 360°/Street view) for all your needs – both print and digital. The world is in motion. We create your visual hiking stories – in 4K, including aerial shots, VR and time lapses if desired. We produce podcasts and develop audio guides to promote your best trails and your offer to hikers. We organize press conferences and fam-trips and create press releases, which we then promote – with guaranteed copy circulation and press clipping service if desired. With our support you will increase the impact of your Ads on Google, Facebook and YouTube. And if you like, we even manage your whole campaign. 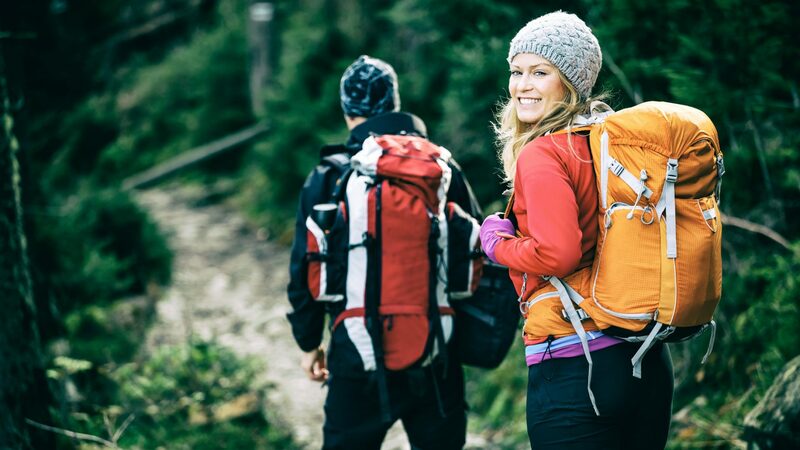 We can promote your hiking product and your destination at fairs, roadshows, events or live-shows in Germany. We create texts for your websites, ads, social media channels, maps or brochures that matter – and not only for hikers, if that works for you. Do you speak the language of German hikers? We do! Our translations are more than just translating words from one language to another: We create texts with real value. Does your destination need support? Whether you already have a developed product for hikers or you are still at the very beginning, we can help. Let's talk about what we can do for you! If you need full marketing support, a PR agency or a representative office in Germany and German speaking markets, get in touch with us. Click the button for our services beyond hiking.